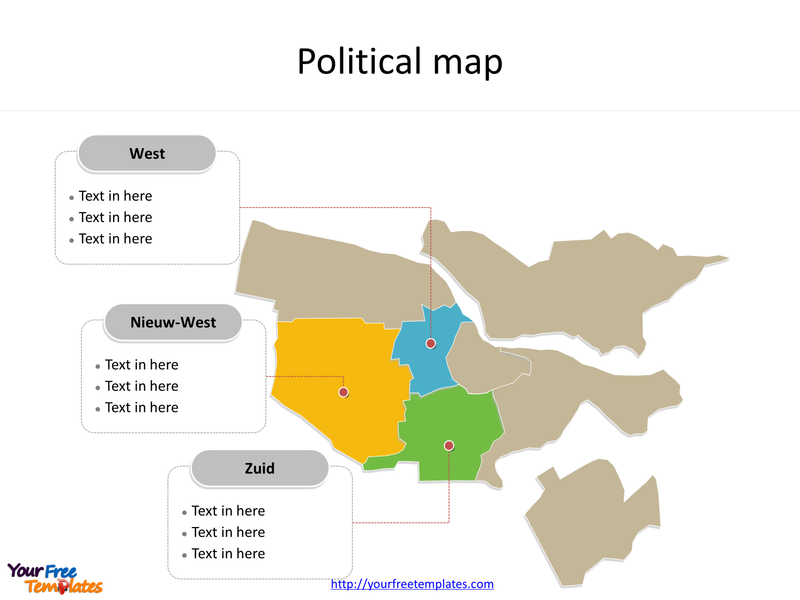 The Amsterdam city maps Template in PowerPoint format includes two slides, that is, the Amsterdam outline map and Amsterdam zip-code map. 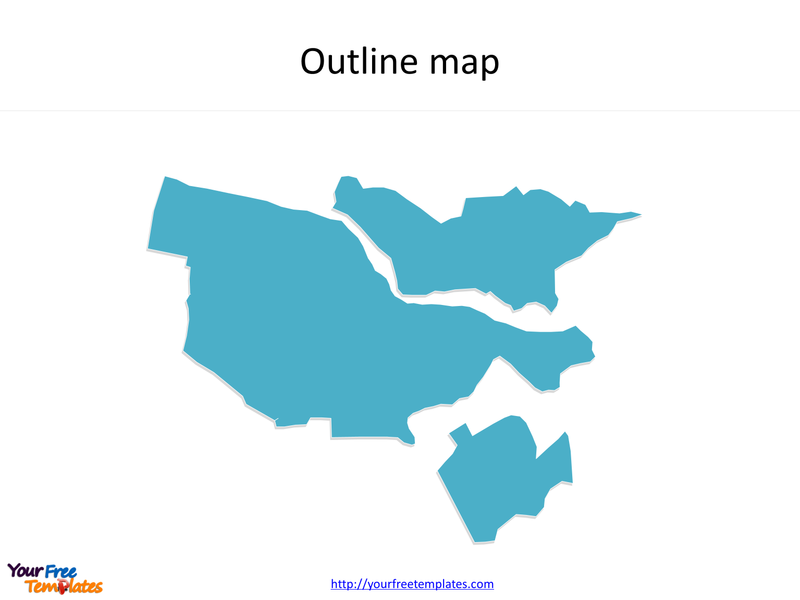 Firstly, our Amsterdam outline map template is the blank outline one. Secondly, there are eight boroughs in our Amsterdam map template, labeling the most populated boroughs, which are Nieuw-West (New West), West, and Zuid (South). The Amsterdam city maps are our hand-draw map with more edges than other ordinary Amsterdam maps, giving more vivid map presentation for your target Europe cities. Slide 1, Amsterdam city maps with outline only. Our Amsterdam city maps are for the City of Amsterdam, which is the capital and most populous municipality of the Kingdom of the Netherlands. As for the people, Amsterdam has a population of 851,373 within the city proper, 1,351,587 in the urban area, and 2,410,960 in the Amsterdam metropolitan area. Then for the economy, as the commercial capital of the Netherlands and one of the top financial centers in Europe, Amsterdam is considered an alpha world city. So our Amsterdam city map slide has the outline on it. Therefore users can edit the outline map to create their unique Amsterdam city maps and apply in different reports. Slide 2, Amsterdam city maps labeled with eight boroughs. The Amsterdam city maps are the city political division of eight boroughs since 2010. The boroughs of Amsterdam are the eight principal subdivisions of the municipality of Amsterdam, Netherlands. Namely, the eight boroughs are Centrum (Centre), Noord (North), Nieuw-West (New West), Oost (East), West, Westpoort (West Gateway or West Port), Zuid (South), Zuidoost (Southeast). What is more, every individual borough is an editable shape. In a word, you can change the numbers, colors, sizes, highlight some borough shapes, and add your charts. At the same time you can also refer to the detailed of Amsterdam city in Netherlands from Wikipedia. 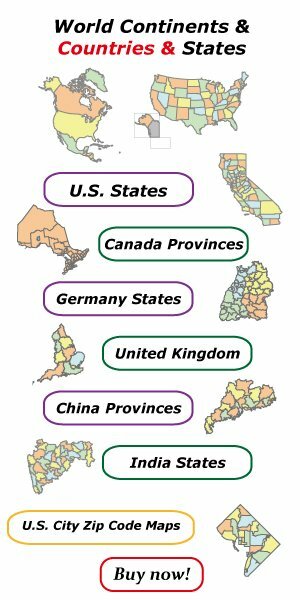 Believe it or not, analysts from marketing research companies, consultants from professional firms are very happy with our map borough templates; because our maps can help to reduce their efforts and create good-looking maps.